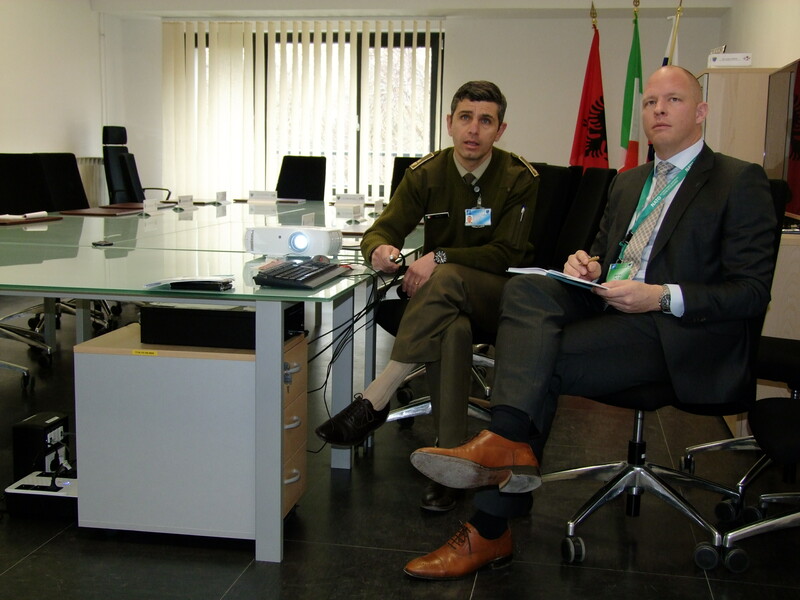 On the 30th of January, 2019, Dutch Army infantry officer, Captain Ivor Wiltenburg, who is currently conducting a PhD on Security Force Assistance for the Netherlands Defense Academy (NLDA), visited the NATO SFA COE. 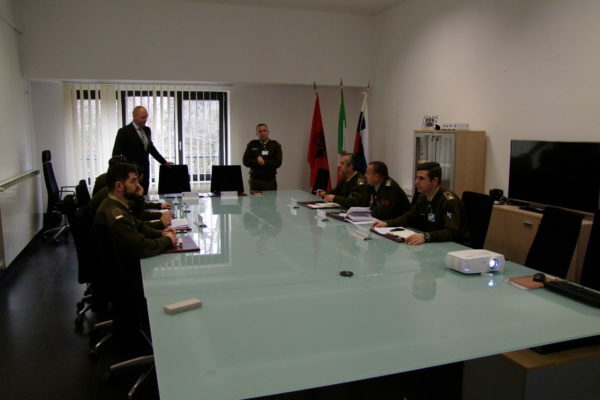 The NLDA provides military education at academic level. 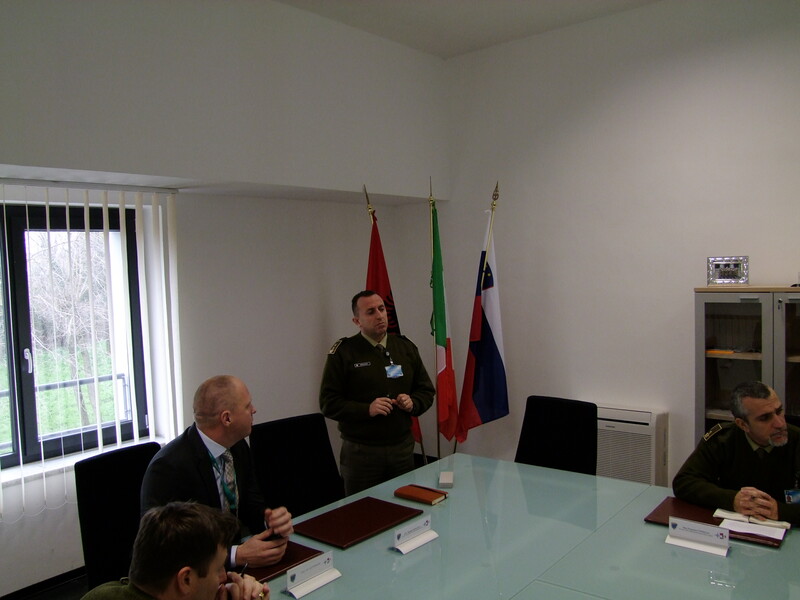 The courses given at the NLDA bear comparison with courses given at civilian universities. In addition, the NLDA is the only military-scientific knowledge and research institute in the Netherlands. 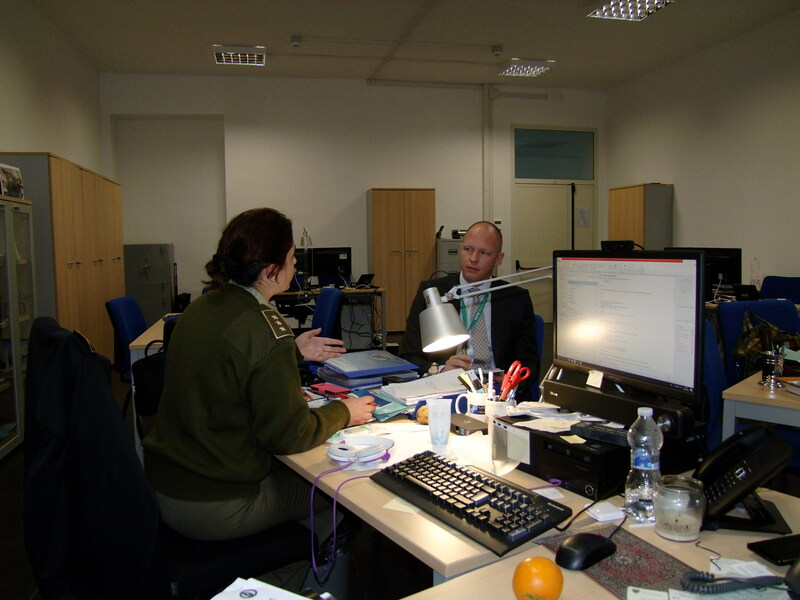 As a member of NATO the Netherlands have been involved in numerous Security Force Assistance (SFA) missions. 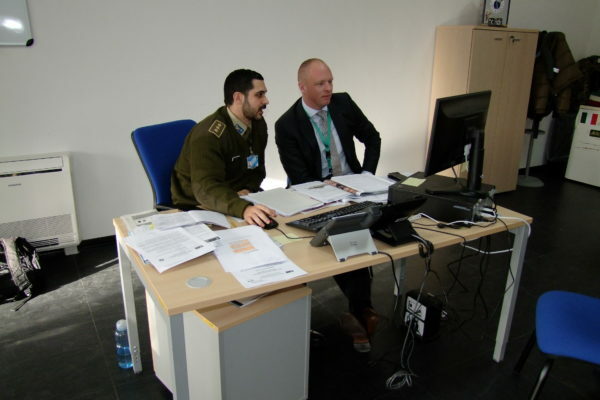 SFA missions are becoming a mainstream military activity, despite this, Dutch army encounter flaws and challenges in the preparation and execution of these missions. 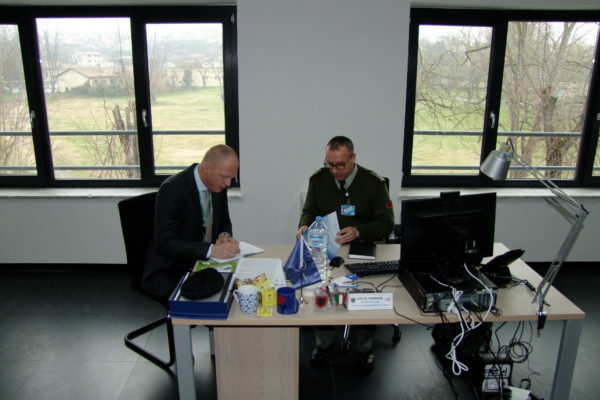 The strategic value of SFA is not reflected in the current doctrine of the Dutch Army nor in its current organization. The Captain Wiltenburg’s research is aiming to show that doctrine is mostly absent. 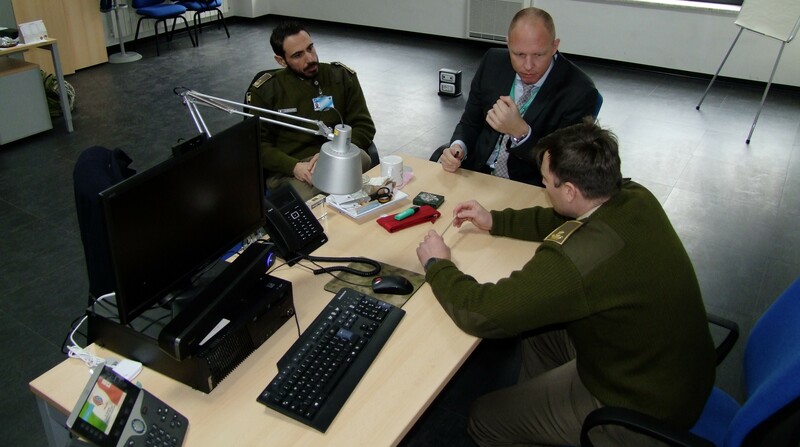 As such, most SFA-related activities are incorrectly labelled ‘Military Assistance’, which is the only SFA-related term in Dutch doctrine, and are a Special Forces responsibility among their specific tasks. 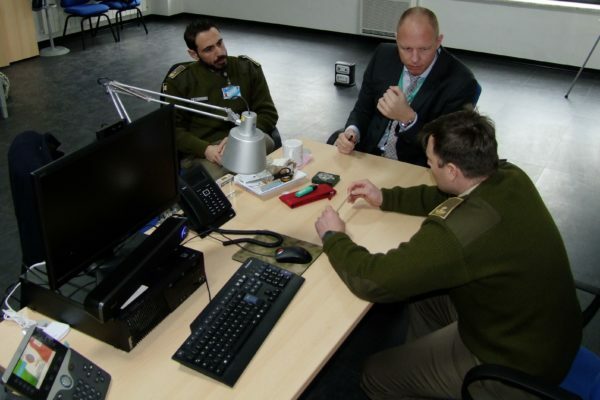 In its organization, the Dutch Army prepares units, but deploys mostly its officers and senior enlisted personnel for SFA. Furthermore, personnel allocated to SFA-missions do not receive specialized training, nor are they purposely selected. 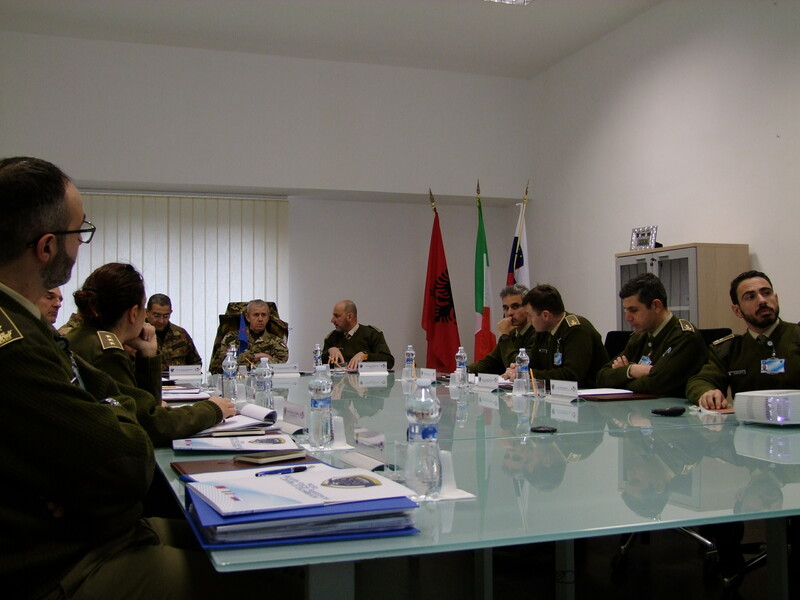 To better support Captain Wiltenburg’s research, the meeting took place through a direct confrontation between him and Subject Matter Experts of the COE’s Branches. 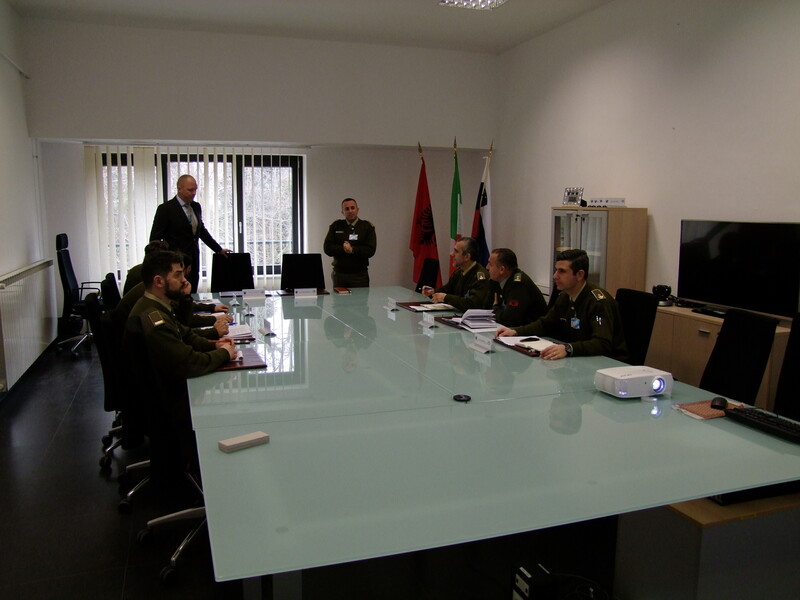 After an overview of the NATO doctrine, the differences between the various national doctrines of NATO countries were highlighted and discussed. 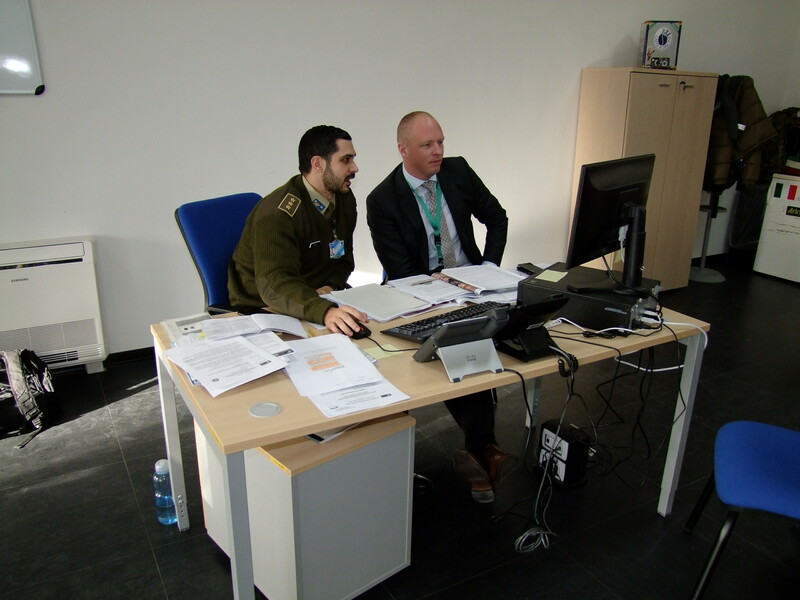 Aspects related to the major gaps and Lesson Identified in SFA operations were illustrated, underlining the common problem within the International Military Community to be the lack of specific and standardized training for its personnel. 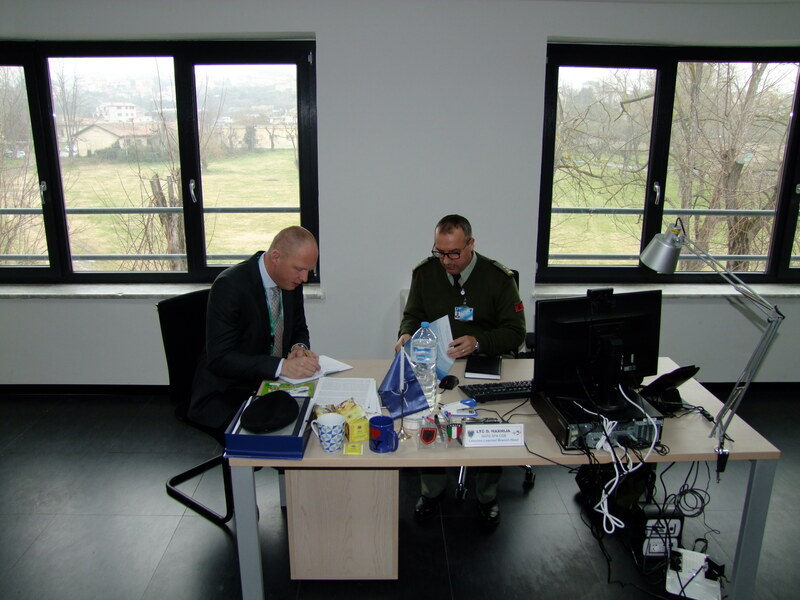 Precisely for this reason, according with some SACT HQ’s Request for Supports, the COE is already engaged to tackle some of this challenges such as developing studies with some NATO Command Structure and Force Structure HQs on possible SFA organization within the HQs; study in order to design the best/suggested profile of a SFA operator (either he is a Mentor or a Trainer or an Advisor). 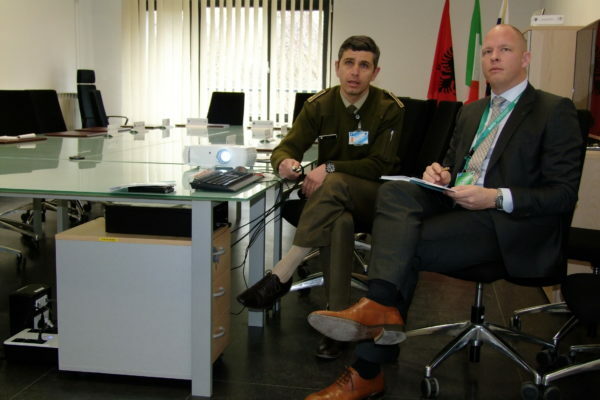 Based on it, the NATO SFA COE projects, training activities and goals for the year 2019 were formulated and presented to the Dutch Officer, looking forward to developing collaboration with him personally on the research and with his National Armed Forces.